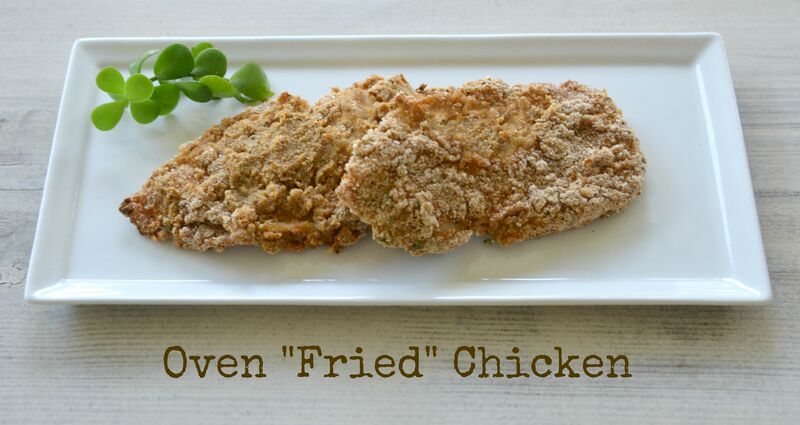 When you are craving the taste of FRIED CHICKEN but you are trying to “cut back” on calories…this is a really good recipe to try. Now it won’t be the same as Grandma’s Sunday Fried Chicken, but it will come close! In a mixing bowl, combine the sour cream, yogurt, lemon juice, Worcestershire sauce and minced garlic. In another bowl combine all of the spices and the ground melba toast. Dip the chicken cutlets into the yogurt mixture and then generously sprinkle each side with the spice mixture…coat well! Set each coated chicken piece on a baking sheet lined with a Silpat mat…or heavily sprayed with cooking spray. Bake in a 350 degree oven for 40-45 minutes. Just copied this recipe. I just have to get a few of the ingredients for it. I have almost everything except the sour cream , plain yogurt (I have vanilla Greek) and melba toast squares . ( I haven’t bought those in years) .